Talk to someone: you can bet your bottom dollar that someone else (an adult or a friend) has been where you are or may be in the same situation as you. 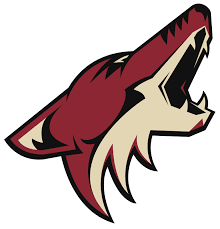 The Arizona Coyotes were in Toronto last night taking on Maple Leafs in what should have been an easy win. Arizona, currently in last place, made history recently by being the first team in NHL history to not record a regulation win within the first 20 games of the season. 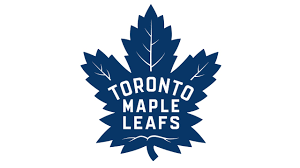 Auston Matthews scored late in the third period to tie the game up at 2-2 but but the goal ended up being disallowed due to goaltender interference by Zack Hyman. You can catch the highlights to the game here. If you look closely, Hyman was sandwiched between two Arizona players and was pushed into the goaltender, Anti Raanta. The referees got the call wrong and the game should have headed into overtime. What do you call a line of rabbits moving backwards?